Some of the things I wish someone would’ve told me before I started building websites for money. I remember building my first website. I remember the pain and the struggle, but also the feeling of accomplishment. Then, I remember feeling like it was time to get paid. 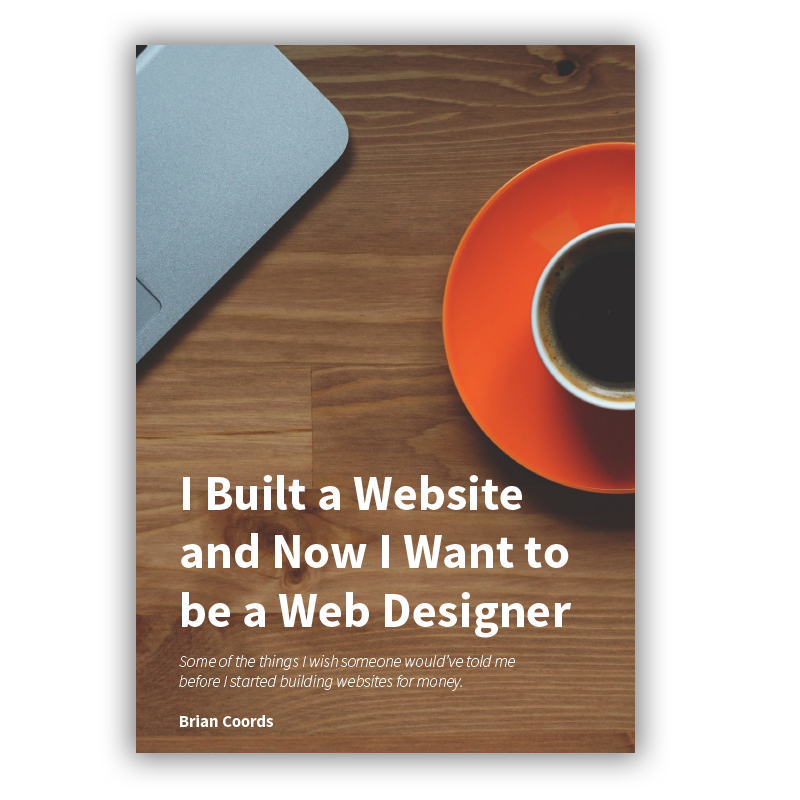 I wrote I Built a Website and Now I Want to be a Web Designer because there are so many books that talk about the technical aspects to web design, but not about the ideas behind it all. You won't find any tutorials, technical instructions, or enlightening infographics in this book. Instead, it's just a condensed version of some of the fundamental lessons I learned as I transitioned from an amateur web designer to an amateur-acting-like-a-professional. Do I Need to Know HTML/CSS/JS? How to install WordPress but I will talk about why I love WordPress. What HTML, CSS, and JS stand for but I do talk about why you should find out for yourself. How to build a server in your basement but I do talk about building a sustainable hosting business. React vs Angular vs Elm but I do talk about frameworks.